By purchasing this plan you will receive access to f.64 Elite and all of its content. Including, but not limited to, the Forum, Discounted Products, Courses, and Live Events. 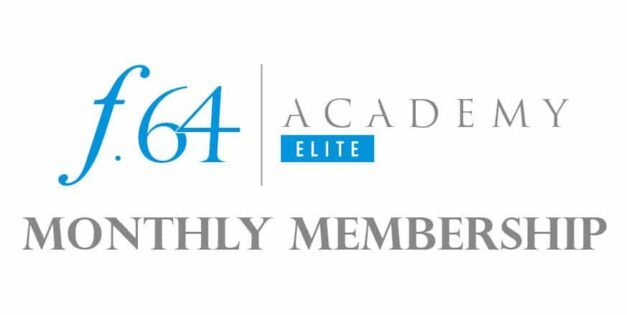 f.64 Elite Members gain access to Live Events. These events will range from live critique sessions and workflows to Elite Member panel discussions. 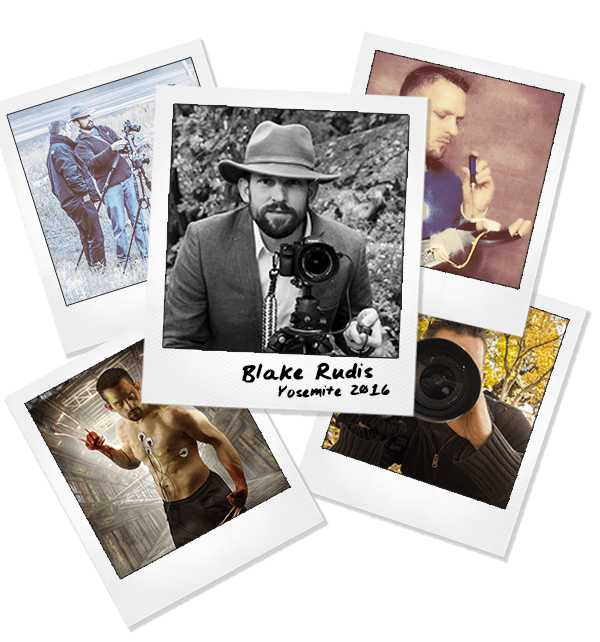 You can watch Blake as he edits a photo or interact with your peers during a live panel discussion. If you are an expert in a certain field of phoatography you can hop on in and share your experiences! Lots of great content and helpful lessons, I am learning new things about my photography. I’ve watched a couple of courses so far and have found very interesting and rewarding. I enjoy your style of teaching and I’m eager to learn more. What I love is that the courses have a lot of depth and perspectives. I have been using Photoshop for years and have already learned so much. Awesome. The critical session are also great to watch. That is also very educational.The way you explain everything clearly makes me understand all the material. Compliments for that. The bonus materials are also a nice addition.The feeling that I grow in my creativity with regard to photography is very important to me.I still expect to learn a lot from you. Warm greetings from the Netherlands. Very detailed but easy to follow. I have two monitors and I play the lesson on one and use Photoshop on the other. That works really well. Hey Blake, Thanks for creating such wonderful learning resources. I first came across your videos on CreativeLive platform. It was Photoshop Bootcamp. That was an amazing course to start with. I was always looking for such a course, where i can build up my understanding gradually. Also, I liked your approach to develop understanding from PS only rather than using some actions. I would like to see a workflow type course in future similar to the Photoshop Bootcamp course.